If you’re curious about how to use a face oil, you’re not alone. Face oils are cropping up everywhere these days and just in time for cooler temperatures and lower humidity, when our skin suffers more from dryness, we’ve just introduced our new Apothekari Rejuvenating Oil Elixir. Formulated with Olkerii Marula Oil plus other skin nourishing vegetable oils including chia, pomegranate seed and crambe seed along with essential oils, this oil elixir delivers fatty acids, sterols and antioxidants to calm, heal and protect skin. It is fast absorbing, suitable for all skin types and formulated to promote soft, radiant skin, protect skin from dehydration, while encouraging skin rejuvenation and reducing inflammation. Customers are telling us that they love our oil elixir because it has a light emollient (skin smoothing) effect without any greasiness. And they are raving about its divine scent. Depending on the formulation of your face oil, it can be suitable for all skin types. That’s a topic for another post, but in this post I’m sharing some tips on how to use a face oil in order to maximize its benefits. Face oils provide emollient and/or occlusive (blocking) action making them ideal to help moisturize skin, but they can’t do it all by themselves. Face oils DON’T hydrate skin. Despite what you may have been told, face oils are not moisturizing. For that effect, you need a product that contains water or a humectant – ingredients that help to increase or draw moisture to the skin. This includes ingredients such as glycerin, propanediol or sodium hyaluronate/hyaluronic acid. Face oils work best used in conjunction with ingredients and/or products that can hydrate skin such as moisturizers and or serums. Face oils are best applied as the LAST step in your skin care routine. Many individuals have told me that they apply a face oil as the FIRST step in their routine after cleansing. Due to their occlusive effects, face oils are best applied over top of a hydrating product like a moisturizer or serum to help prevent evaporation, lock in the moisture and ensure that it reaches the skin’s deeper layers. Less is more. You don’t need to apply a lot when it comes to a face oil. Just a few drops are enough to deliver the benefits. 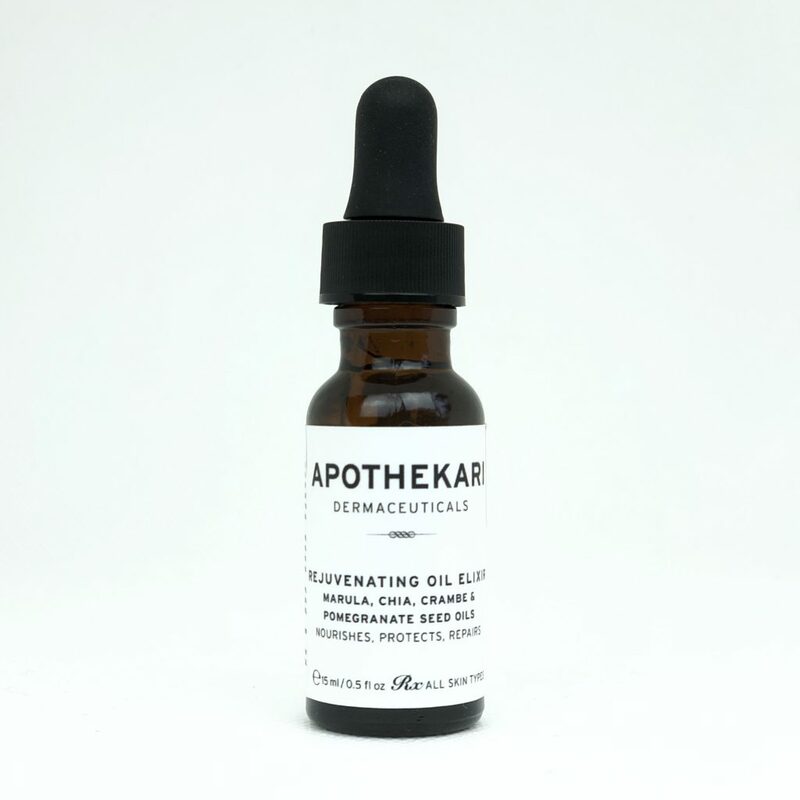 If you’re not using Apothekari Rejuvenating Oil Elixir, are you using another face oil? Do tell.